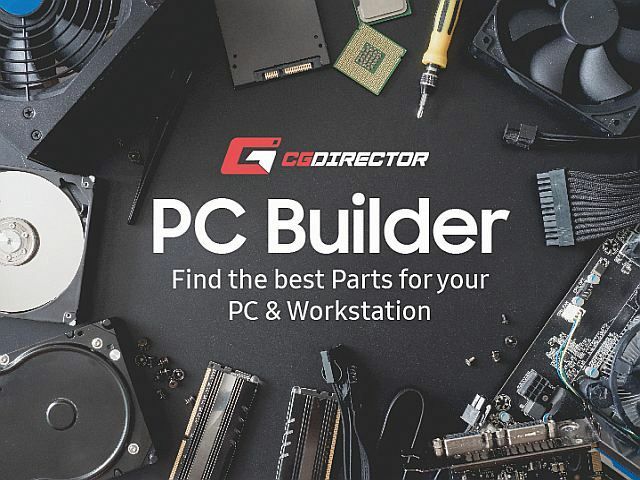 CG Director - PC-Builds & Hardware-Insight for Creators in Computer Graphics. 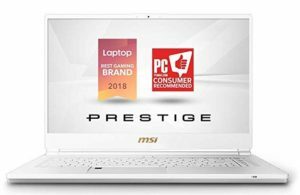 The MSI P65 Creator 8RF-450US Ultra Thin Productivity has top-rated Performance and Mobility, with an excellent screen and a multitude of external Connectors. Are you thinking about buying a new Computer or Laptop, or want to upgrade your existing one, but don’t really know where to start? Type: Do you want a Desktop PC or a Laptop? Purpose: What will you be using your brand new PC for? Budget: How much are you willing to spend? Assemble! 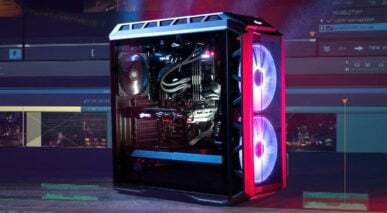 Order a Pre-Built PC or build it yourself? Does Single vs Dual vs Quad Channel Memory impact performance on Ryzen Threadripper CPUs? Ever since AMD has introduced the glorious new Ryzen Family of CPUs, there has been lots of talk about Memory Compatibility with said Processors. 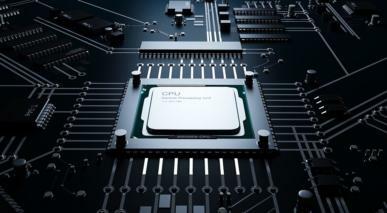 Intel CPUs have been able to use pretty much any kind of RAM but with Ryzen and Threadripper CPUs, XMP, Memory Clocks, Latency, Infinity Fabric, Single Channel vs. Dual vs. Quad Channel and other buzzwords have turned out to be quite confusing, especially when choosing a new System for your 3D Rendering, Video Editing or other kinds of Graphics Design needs. What is the best Computer or Laptop for CAD Software such as Autocad, Solidworks, Inventor, Revit or many others? What is CAD Software anyway, and why is it so difficult to find reliable information on what type of Hardware Components you need to build a greatly performing PC for CAD? Video Editing – One of the most popular things you can do on a Computer or Workstation. 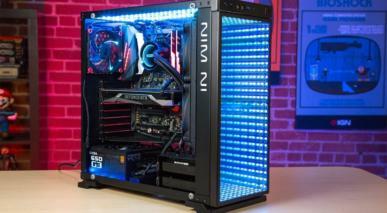 No wonder so many people are looking for the perfect Machine for their Video Editing needs. A specialized and optimized Computer for Video Editing can save you time, a lot of frustration and in the long run, lots of money.